Pilates classes for seniors are held at COTA NT in Spillett House every Monday (with the exception of public holidays and instructor ‘rest days’). Pilates is part of our Fit for Life program, which encourages seniors to stay healthy, grow stronger and to improve their balance, flexibility and co-ordination. check with your doctor first before starting any exercise program. bring comfortable clothes and shoes, drink bottle and towel. Mats are provided for this class (up to 20) and early arrival is advised. meet your instructor, Sharon Kelly. 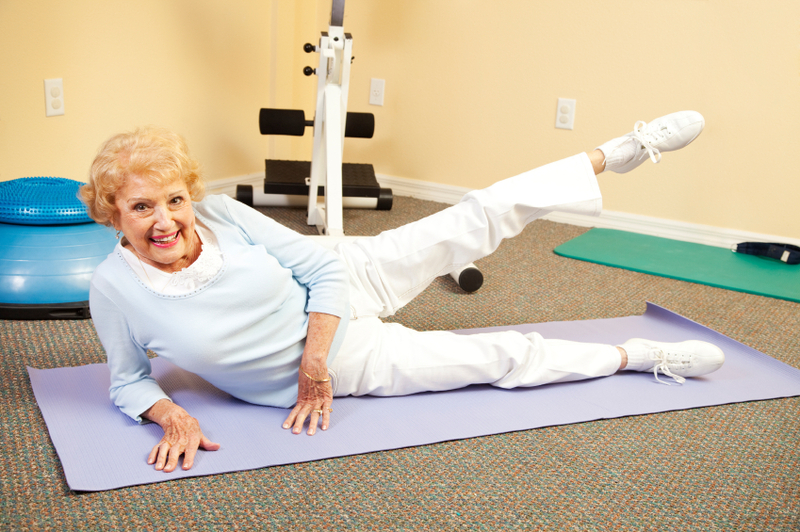 Many seniors turn to Pilates as a way to stay in shape while reducing the risk of injury that weight-bearing exercises may cause. With its focus on controlled breathing and quality of movement-not quantity of repetitions-many experts agree that Pilates is one of the best ways for older adults to stay healthy.